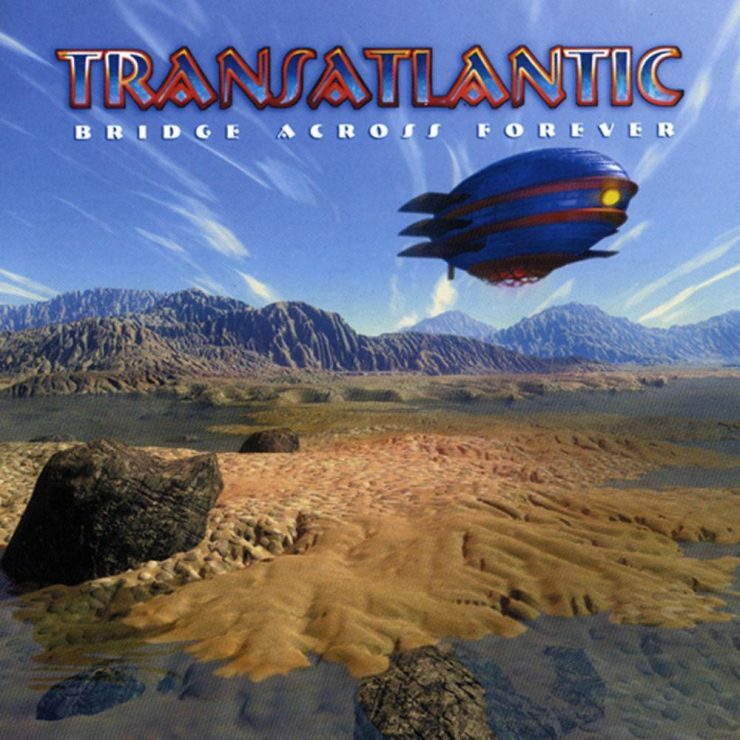 Transatlantic – Bridge Across Forever was released on Oct. 9th, 2001. 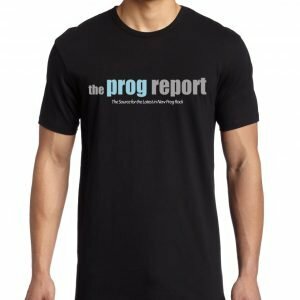 It seems like everyday there is another Prog supergroup (or at least one with Mike Portnoy) but back in the early 2000s it was not as common. Mike Portnoy was still in Dream Theater as his only band and Neal Morse was still in Spock’s Beard. 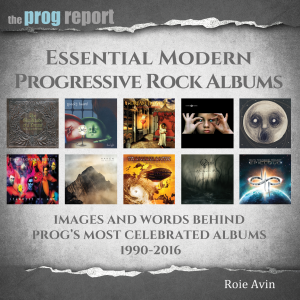 In fact, while Pete Trewavas was known as a longtime member of Marillion, many Prog fans were first introduced to Neal Morse and Roine Stolt through the debut Transatlantic album, SMPTe, which was released in 2000. That album was such a success that the group and label decided to do a follow just one year later. Bridge Across Forever was released on Oct, 9th. 2001. 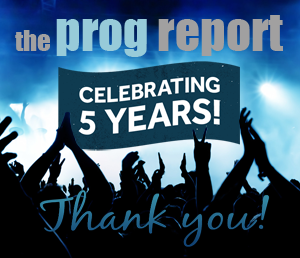 The album was a feast for the classic Prog fan with only 4 tracks, bookended by 2 near-30 minute epics, “Duel with the Devil” and “Stranger In Your Soul.” The latter would become the ultimate closer for the band on tour and has since become a classic track, ranking with other long epics like “Supper’s Ready” and “Close to the Edge.” The album was ranked #5 on the Prog Report’s Top 50 Prog Albums from 1990-2015. The band would take a long hiatus, as Neal Morse would leave Spock’s Beard the following year and begin a solo career. They would return with their 3rd album ‘The Whirlwind’ in 2009 and ‘Kaleidoscope’ in 2014.